Raymond Ivey – Scruggs & Carmichael, P.A. Raymond Ivey was born in Lake Wales, Florida, in 1954. He received his B.A. in 1977 from Florida State University. He attended the University of Florida College of Law, receiving his J.D. in 1981. Mr. Ivey is admitted to the bars in Florida and the United States District Court for the Middle and Northern Districts of Florida. He is a member of the Florida Bar and the Eighth Judicial Circuit Bar Association. 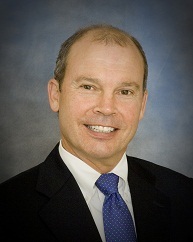 His practice areas include real property, corporate law and probate.